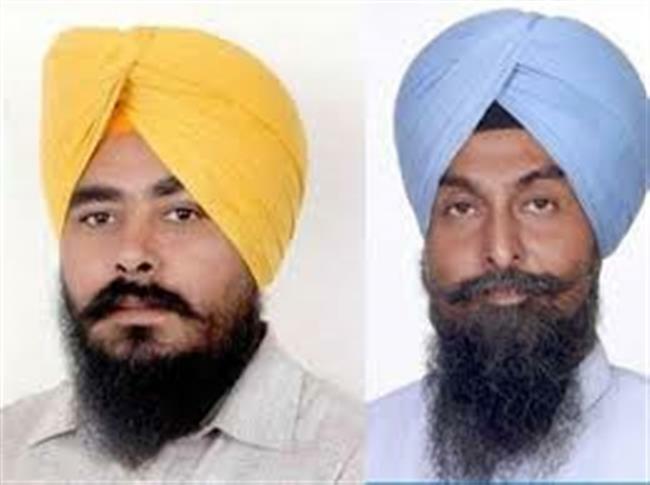 July 23,2018- Two Aam Admi Party legislators today denied they were deported by Canadian authorities from Ottawa International Airport, a day after reports said the MLAs from Punjab were denied entry into that country. Kultar Singh Sandhwan and Amarjeet Singh Sandhoa denied the reported deportation episode. Sandhwan, however, said the Canadian authorities denied them entry “because of confusion” over the purpose of their visit. Both the legislators returned to India today. “We were not deported. Canadian Border Services told us that they could not make out whether our visit was personal or political. They told us that they could not allow us in and then we told them that we will return (to India),” Sandhwan told reporters in Delhi. According to a statement issued by the AAP in Chandigarh, Sandhwan said he and Sandhoa landed at the Ottawa airport yesterday, and after getting clearance from the immigration authority, they were questioned by officers of the Canada Border Services. Sandhwan said he was asked whether the visit was personal or political since he had termed it a personal visit with his family at the time of applying for visa. He said he told authorities that the visit was personal but if party workers invite him, he will go there as well. He said the Canadian authorities inquired them about the political activities. But the meetings were yet to be fixed, said Sandhwan. Rupnagar MLA Sandhoa said he was asked why he was not accompanied by his family as per the details submitted in the initial visa form. He said he told them he could not bring his family with him as his children were to go to school.